Why choose Lotus Lion Design Juzu? 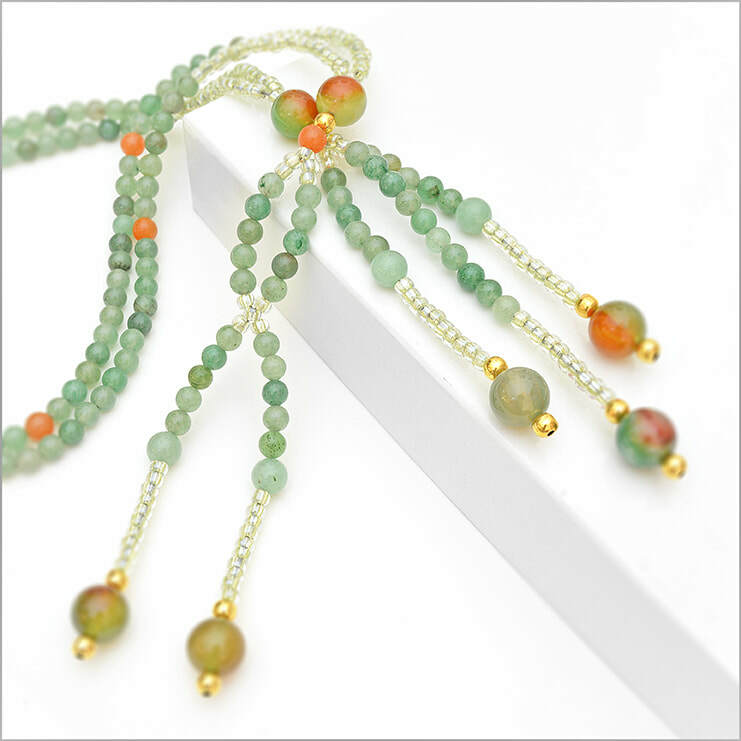 Because each of our Nichiren Buddhist Prayer Beads (Juzu) are handmade and designed to celebrate beauty and personality. Not to mention, chanting Nam-Myoho-Renge-Kyo with Juzu made from natural materials creates a wonderful feeling of connection to the Earth and The Universe, as well as a centered grounding effect. The weight and feel of natural stones, woods and metals has a profound way of focusing energy during Daimoku Gongyo, a feeling that just isn't the same with plastic beads. But don't just take our word for it - try it! And YES, they really are hand made! 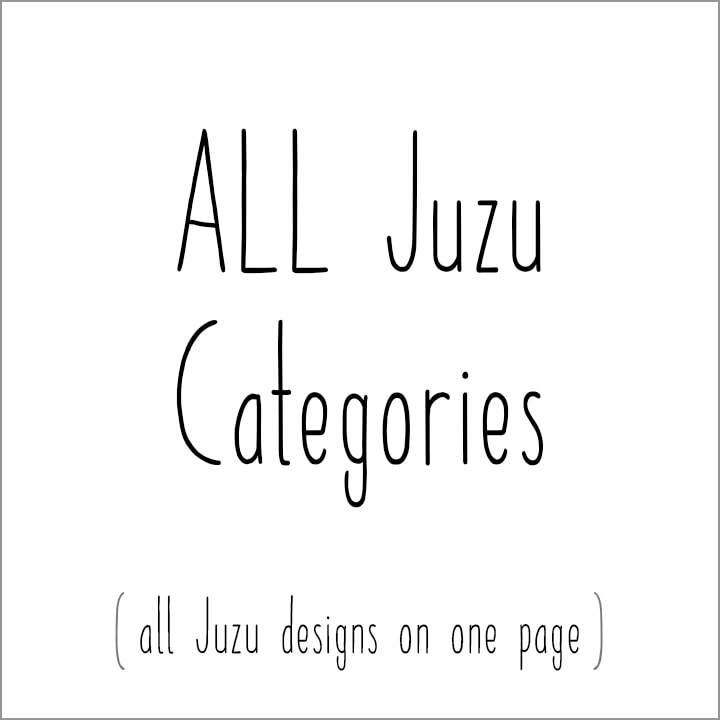 We have been making Juzu by hand since 2013 and constantly sourcing better, stronger materials and honing our craft. At Lotus Lion Design, we are always looking to improve our designs so that we can create even better products that will last for years to come! 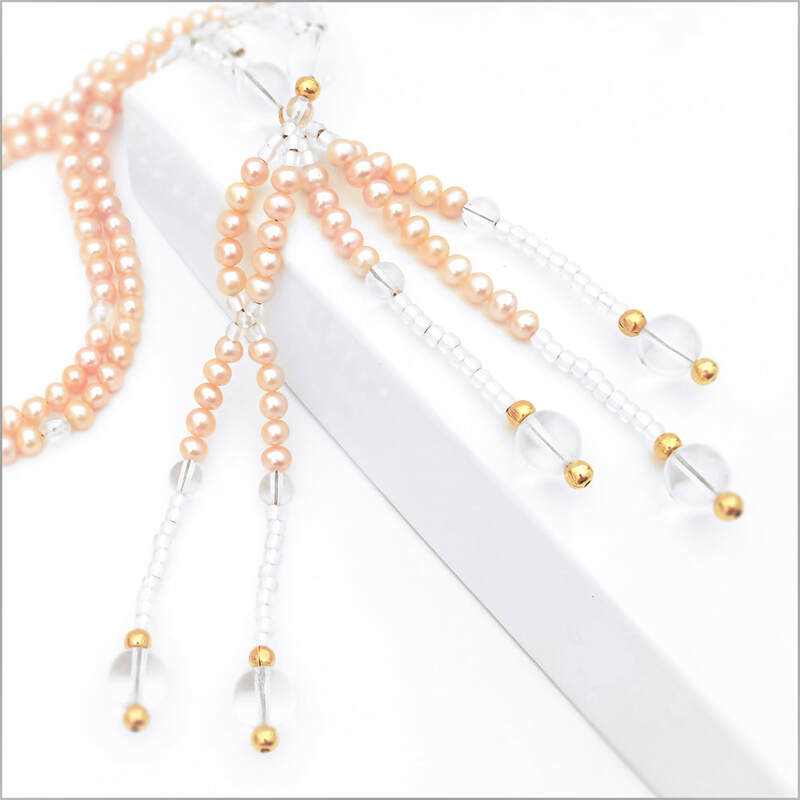 Plus, our Nichiren Juzu are double stranded and designed to last, using premium nylon coated stainless steel wire for exceptional flexibility, comfort and enduring strength. 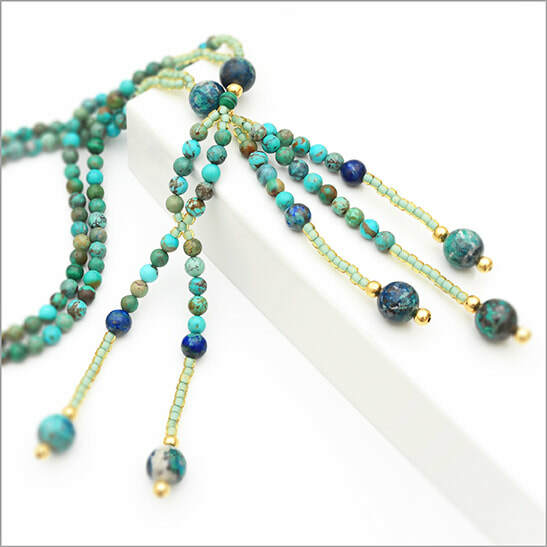 If you do not see the exact color or stone combination you are looking for, click here to submit a Custom Juzu Inquiry so that we may create the perfect set of custom Nichiren Prayer Beads just for you! 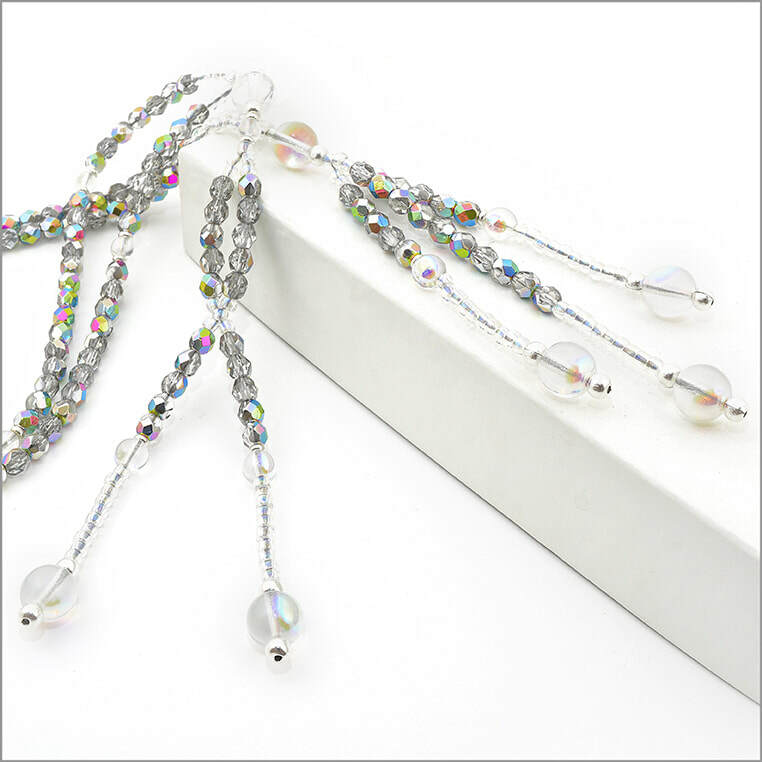 We specialize in Nichiren Buddhist Prayer Beads, SGI Buddhist Prayer Beads, Juzu Beads and SGI Beads!